If you are looking for a way to help your tennis player improve their speed, stamina, and strength, then you should consider enrolling them in a full-time tennis program at Gorin Tennis in Granite Bay. We provide more than just tennis lessons. Our programs include tactical training, high-performance acceleration, point play, and match play to name a few. Continue reading our post to learn about some of the benefits of full-time tennis programs and then call us to learn more about our tennis lessons and boarding options. For players looking to improve their level of play, focusing on fitness can be the factor that helps propel them forward. Tennis is a sport that relies on short, sharp sprints with constant changes in technique. Focusing solely on racket technique will not provide the cutting edge you need to win the game. 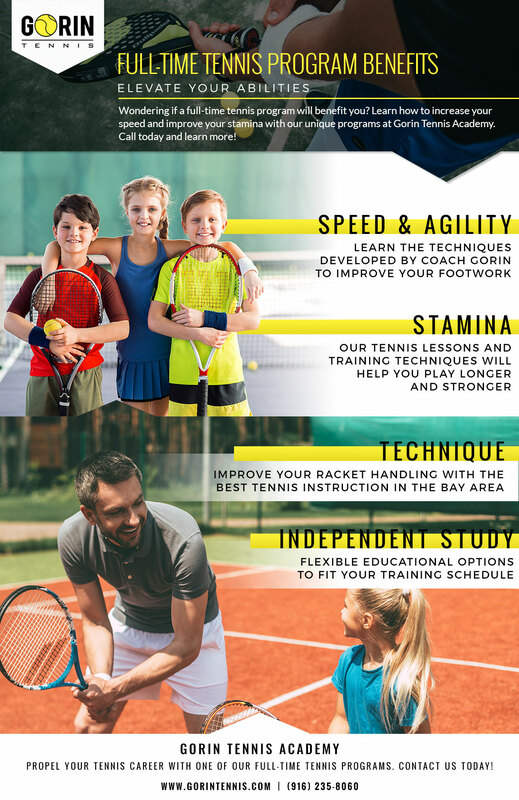 By participating in drills and technique training during tennis lessons at Gorin Tennis in Granite Bay, you will be able to improve your footwork, which is your ability to accelerate and change directions quickly. In one of the most grueling tennis matches ever, American 23rd seed John Isner and French qualifier Nicolas Mahut played for a staggering 11 hours and five minutes over the course of three days. Athletes only continue to get stronger and more powerful as science discovers new exercise and training techniques that help to improve stamina. 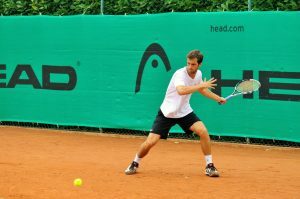 With this in mind, it is critical that players not simply focus on their racket technique. At Gorin Tennis, we understand the importance of this point, which is why we offer training sessions that focus heavily on high-intensity interval training and aerobic exercises to push our athlete’s physical abilities to the limit. 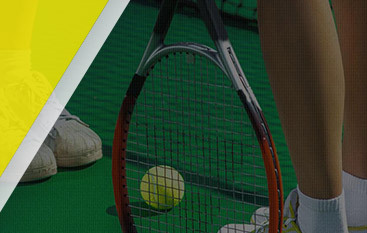 Gorin Tennis offers two different programs to accommodate the needs of our student-athletes. 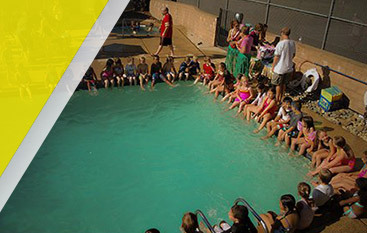 We offer a full-time tennis program with independent study and a full-time schedule with half-day traditional school. Those who choose to follow the independent study track will be able to board at one of our campuses so that the majority of their focus can be put towards improving their game. Make sure to visit our website to learn about the differences between the two programs, and view area schools. We have emphasized the importance of tennis players focusing on overall training in terms of both aerobic and anaerobic training. In addition to these two types of training, it is also imperative that they work on the skills needed for competitive point play, match play, and mental toughness. We help our players learn how to perform during a practice as if they are playing in a match so that when they get to the match, they are not overwhelmed by any fears or doubts they may have. Next to the skills that are critical for players to have, mental toughness is a very important factor that should not be underestimated. 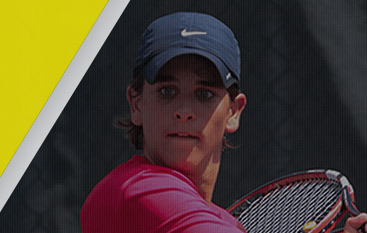 Contact Gorin Tennis in Granite Bay and learn about the different programs we offer for players who are looking to gain the competitive edge they need to move up the rankings in tennis. Our tennis lessons will not disappoint.